Starting in the mid-1800s, New York City embarked on public works projects that forever changed the city’s landscape and influenced cities around the world. Art history teacher John Daum will lead you through an exploration of iconic landmarks, including Central Park, the Brooklyn Bridge and the Chrysler Building. 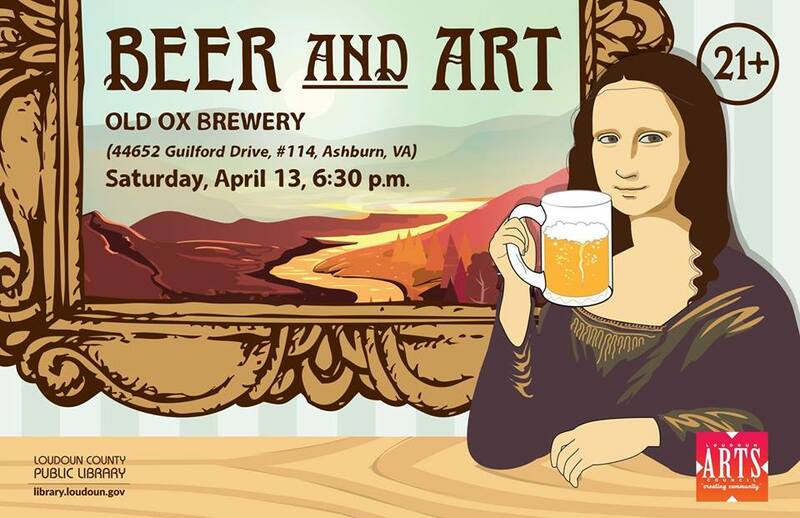 Join Loudoun County Public Library and Loudoun Arts Council at Old Ox Brewery for this free program for adults 21+. Learn more at https://tinyurl.com/yyxb4zvg.